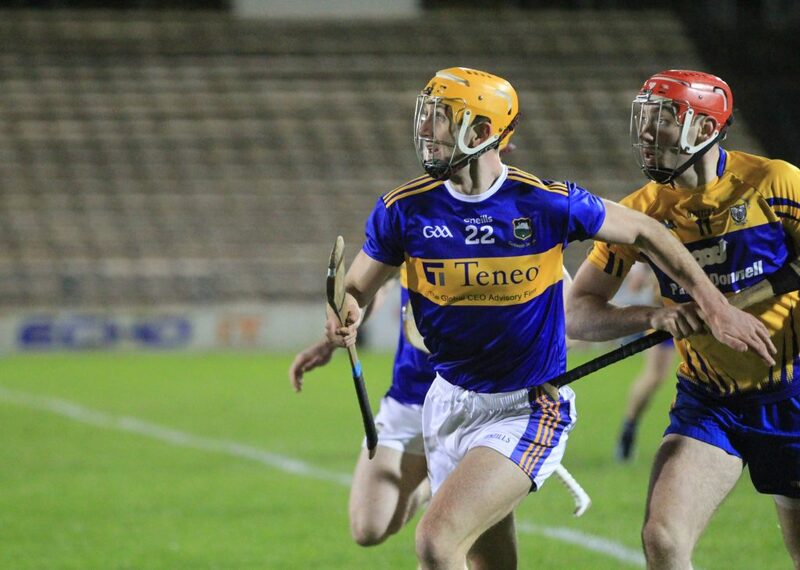 Congratulations to Jake Morris, Barry Heffernan and the Tipperary senior hurling team who recorded a comprehensive win over Clare in the opening round of the league on Saturday in Semple Stadium. 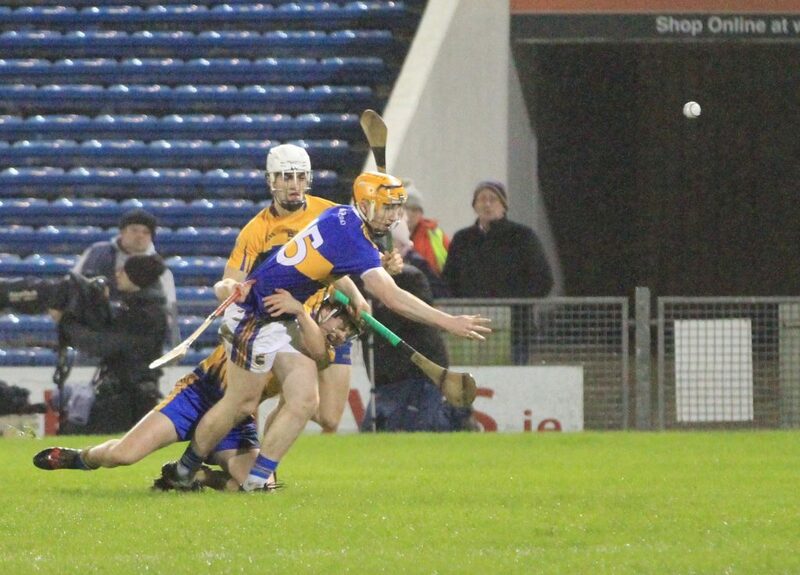 Jake finished the game with two points to his name while he also played a major role in the build up to Seamus Callanan’s two goals. Best of luck next Saturday evening to everyone involved as they take on Limerick in the Gaelic Grounds. 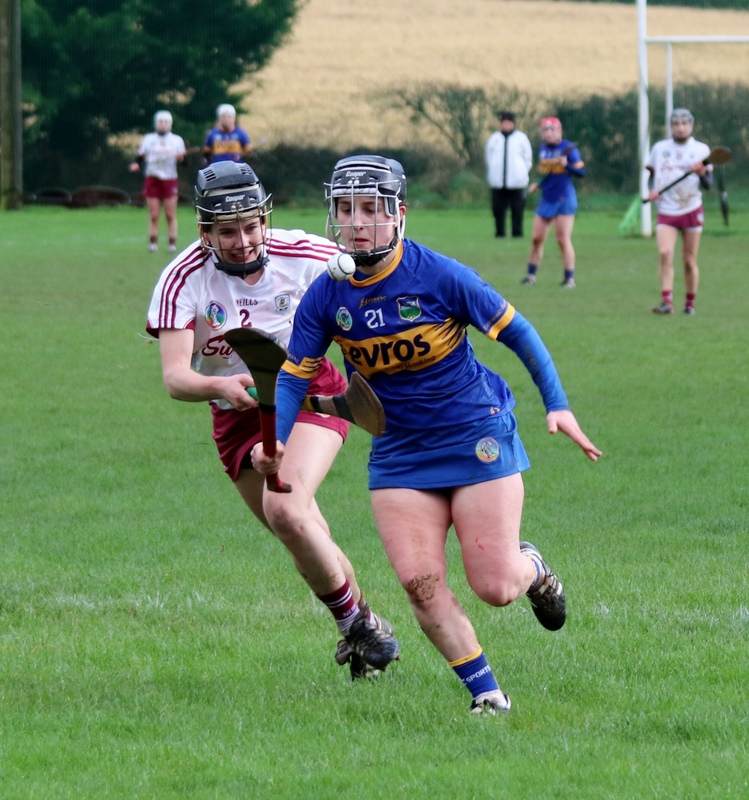 On Saturday Grace O’Brien came on as a half-time substitute for Tipperary in their league clash against Galway in the Ragg but unfortunately she couldn’t prevent her side from going down to a defeat. Hard luck Grace. 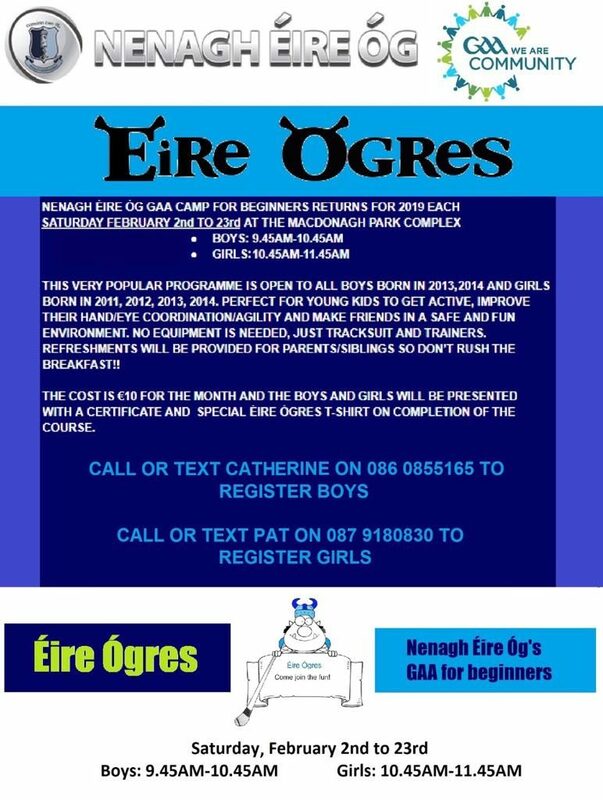 Under-10 camogie training continues this Saturday at 9am. 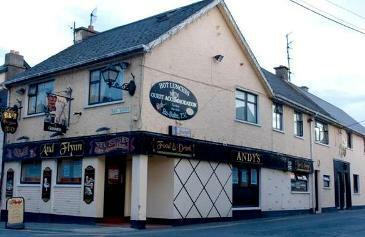 We are always looking for new talent so all are welcome including newcomers. All girls must wear shin guards and helmets. Please be there for 8:50am to make the most of the hour. 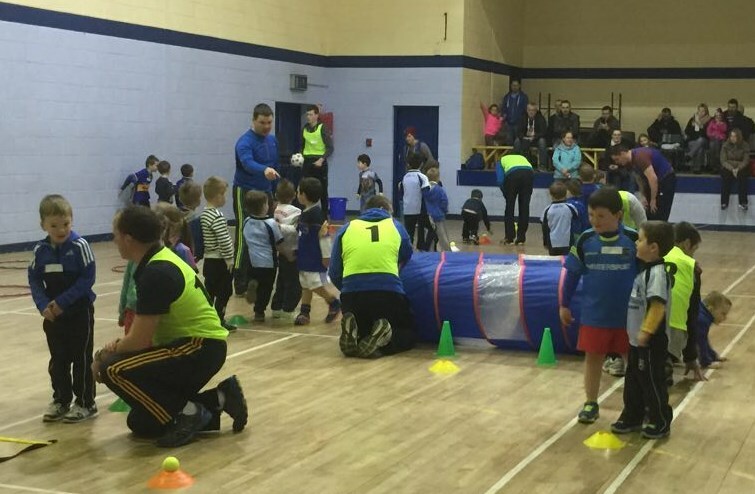 €2 per child. 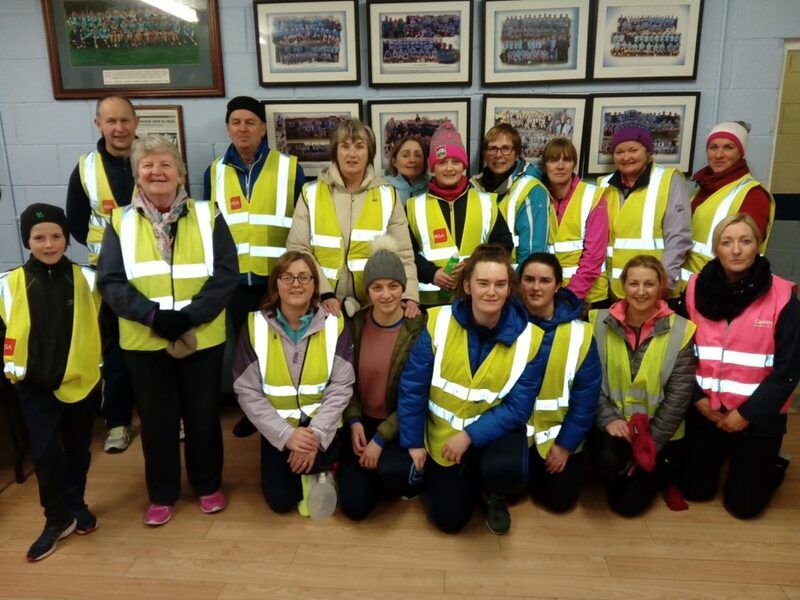 Our weekly walk continues this Thursday from MacDonagh Park at 7pm with registration from 6:45pm. This walk is open to everyone regardless of fitness and is a fantastic social way to get in shape. 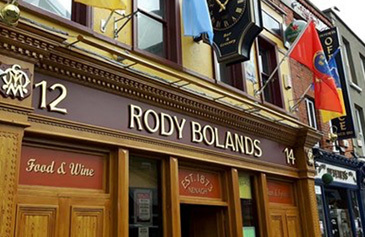 During the week Conor and Rory O’Donovan made an appearance on the Six-One News to discuss handpassing currently in hurling and how many players are these days fooling the referees by throwing the sliothar. You can view the interview in the tweet below. 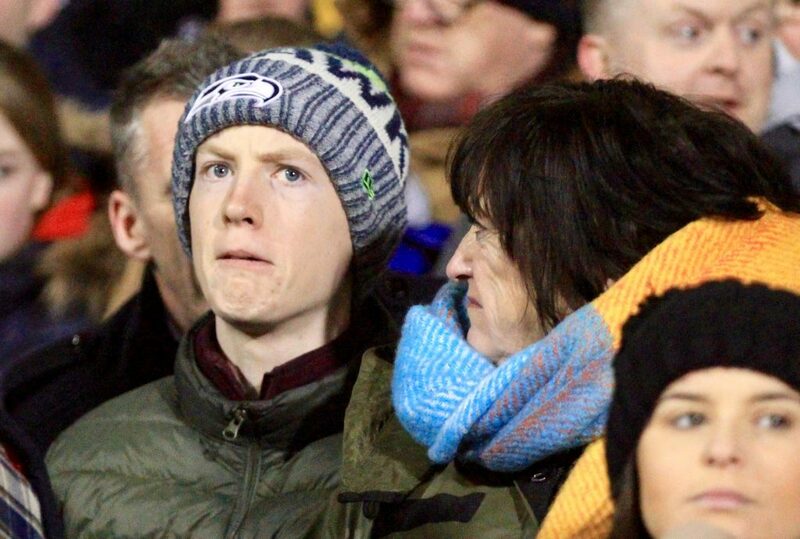 Seán just realised that asking Catherine if they were stopping in Borrisoleigh on the way home after the game Saturday, wasn’t a great idea.